Ahhhh Almighty Marvel. What do you up your sleeves next??? 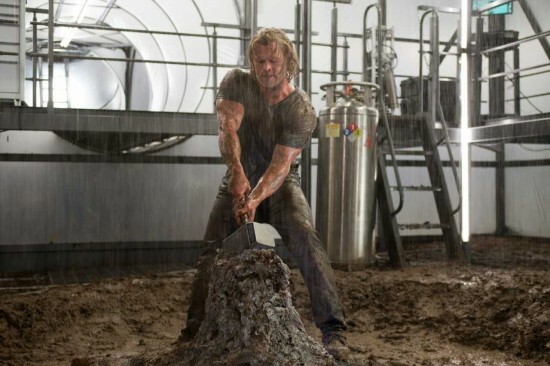 Check out this trailer for Thor which is set to release May 6, 2011. What are your thoughts? Top, or Flop?